Global City targets real estate development opportunities in the southeastern United States plus the state of Texas and the greater Washington DC area. The firm seeks investments that have the potential to return 20%-plus per year to its investors over a period of 4 to 5 years. Each project is designed to bring significant social benefits to its local community. To date, projects that will generate over $1 billion for public universities and veterans have been fully funded and are under construction. Global City acts as lead developer or co-developer in all its projects. Global City’s management team has decades of experience in real estate development both in the United States and internationally. Having developed over $2 billion of real estate, the principals bring an extensive network of contacts with access to off-market deals in the company’s target geographies of the southeastern United States, Texas, and the greater Washington DC area. Sophisticated risk identification and management is a hallmark of the Global City approach to protecting its investors’ equity. Land purchases are typically executed through assemblages or joint venture structures at prices below what is available from institutionally brokered transactions. All Global City developments have a significant social component as a feature of deal structure. Since the company’s founding in 2014, projects have been fully funded that will provide more than $1 billion of benefits to public universities and veterans of the US armed forces. Global City’s goal by 2025 is to put in place projects that will generate an additional $4 billion in benefits to significant social institutions. 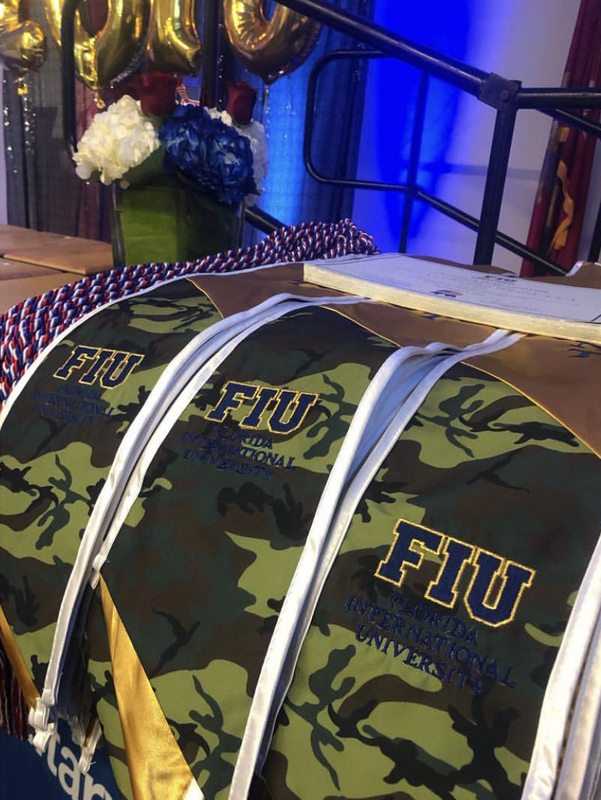 Primary beneficiaries of the firm’s work so far have been Florida International University and the American Legion. Located in the heart of Brickell. Our in house art advisor Mrs. Patricia Golombek has collaborated in creating a beautiful art collection for our office in Miami.